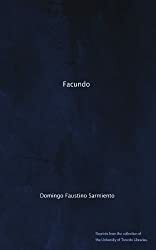 Facundo was written by Domingo F. Sarmiento. 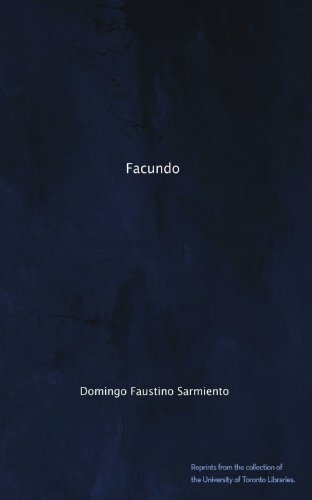 Facundo was published by Sur, Buenos Aires. About Domingo F. Sarmiento (Author) : Domingo F. Sarmiento is a published author of children's books. Some of the published credits of Domingo F. Sarmiento include Recuerdos de provincia (Memoria / Memory), Facundo.